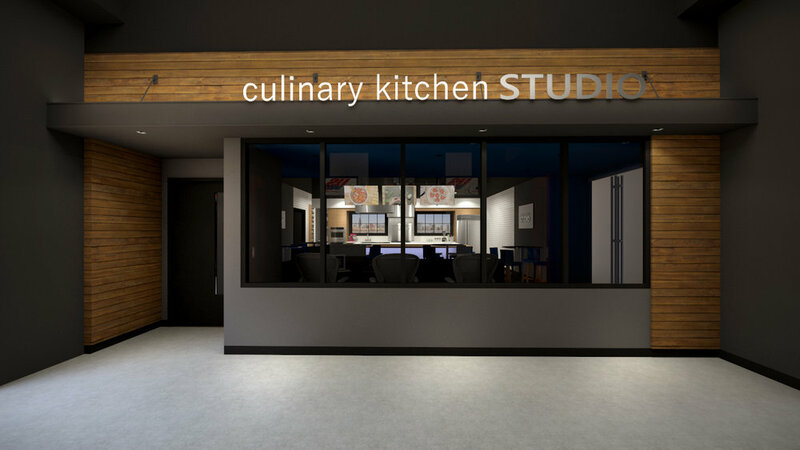 CBS is pursuing plans to build a 1,100-square-foot culinary studio located in the heart of downtown Chicago, and has tapped V Three Studios as the architect. V Three designed the exterior of the studio to model a boutique restaurant façade, while the inside features a 16-foot island, state-of-the-art professional appliances, a commercial exhaust and fire suppression system. 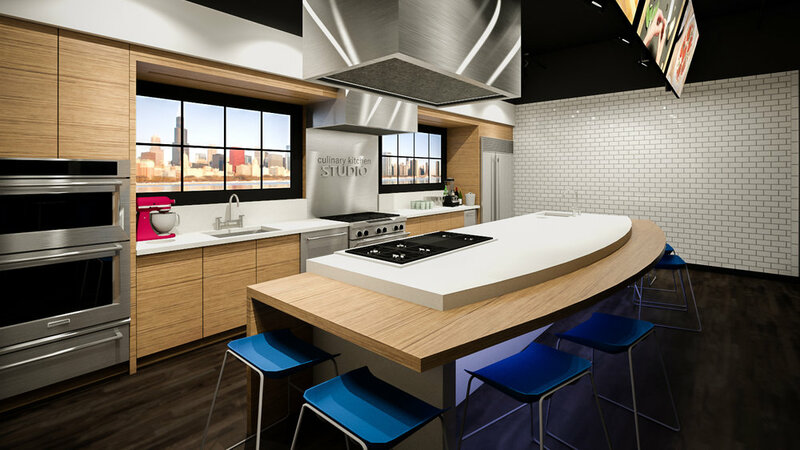 In addition, the space will feature professional video and audio capabilities, and two 80-inch 4K monitors depicting the Chicago skyline, CBS branding, guest chef profiles and more. Older PostV Three Studios is Hiring!